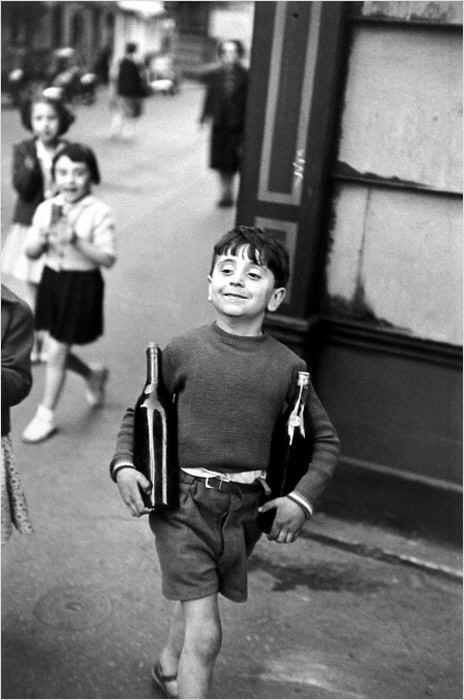 Henri Cartier-Bresson's wonderful "Rue Mouffetard," taken in Paris, 1954. The headline for today’s post may be “a truth universally acknowledged,” and yet, for those of us who work in the wine industry, one that is sometimes overlooked. I thought I would kick off the New Year with a lovely photographic reminder of wine’s ability to cheer us up – a point we may need to revisit in the months ahead. Although he is often cited as the father of photojournalism (he was one of the founders of Magnum Agency), Henri Cartier-Bresson is remembered just as often for photographs that appear to report nothing at all beyond a fleeting moment. Perhaps not surprisingly (given the man’s quintessentially French nature), wine features in many of the images for which he is best remembered – especially those conjuring moments of ephemeral happiness. I suspect such moments are behind each and every one of our decisions to enter the world of wine. And I, for one, have made a New Year’s resolution to aim for happiness whenever possible – in the midst of good company, enjoying the beautiful wines of New Zealand. 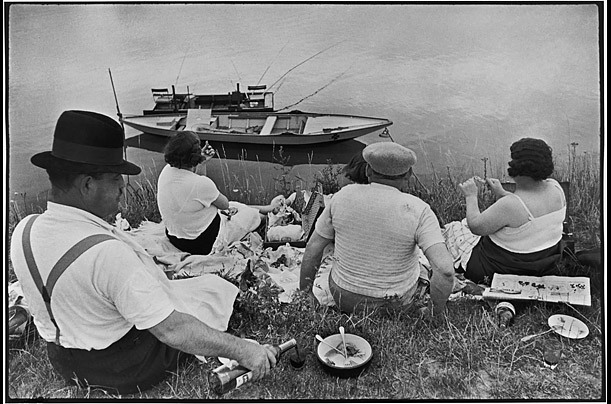 "Sunday on the banks of the River Marne, 1938."